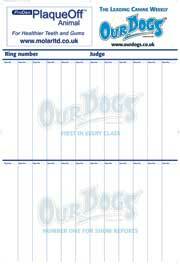 21 Days To The Perfect Dog - FREE UK POST! Simple, structured and effective, this 21-day course will prevent problem behaviour and, over subsequent days, encourage positive interaction, so that your dog continues to behave well. Exercises are given for each day in the training plan, with reinforcement of the previous day's learning scheduled in, as well as time for relaxation and play with your dog. 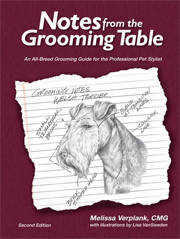 The first section helps you to assess your key concerns so that you can tailor the programme to fit your needs, while a 'quick fix' section after the main training plan providing you with 50 speedy solutions to common problems, such as damaging furniture or unsociable behaviour towards strangers. FOCUS NOT FEAR & DOG BORSTAL DEAL! Reactive, fearful, even aggressive dogs need low stress environments to help them overcome their problems. Using innovative techniques, Ali Brown details her successful methods for professional dog trainers ready to take on the challenge of rehabilitating reactive dogs. 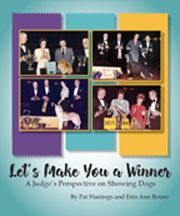 Get a glimpse inside the real lives of dogs who might otherwise fail tradition dog training classes. 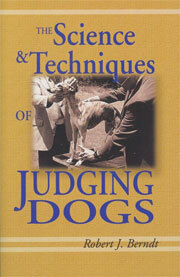 This should be fascinating reading for all dog trainers. How can I cure my dog of his annoying habit? Why does he do it? Is it ok to mix dogs and children? Should I have him neutered? How do I make him understand what I mean? 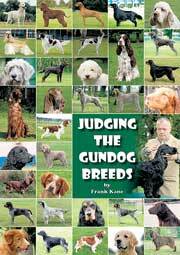 In "The Trouble-free Dog" Robert Alleyne, a leading canine behavioral trainer and a trainer in the popular BBC3 series "Dog Borstal", teaches you how to communicate with your dog. 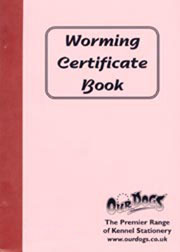 Having acquired this skill, you will then be able to prevent worrying behavioral problems occurring or solve those your dog already has. 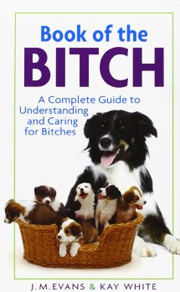 However, as well as dealing with your pet's psychological needs, the book also covers all the physical aspects of caring for your dog: from maintaining him in good health to the legal responsibilities of being a dog owner. 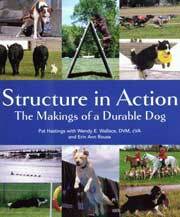 Also included are numerous informative and entertaining case histories which demonstrate the wide variety of problems that can actually occur. 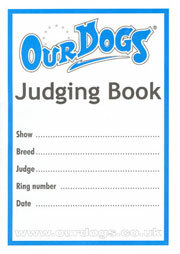 "101 Dog Tricks" is the largest trick book on the market and the only book with a full-colour photo of every trick presented, and colour photos of each step in the process. This is not a study guide or a training philosophy book; the step-by-step approach, tips, trouble-shooting boxes and difficulty ratings allow readers to start trick training in five minutes. 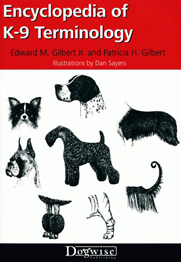 Some training books require special tools (such as clicker training) or an understanding of dog psychology, but "101 Dog Tricks" simply spells out the actions to take. 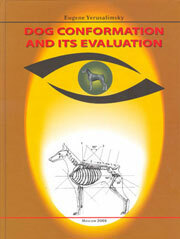 Trick training is a must for all dog owners who consider their dogs part of the family. A dog that learns tricks is better trained and better behaved overall because basic commands are understood and the human/pet communication is in place. 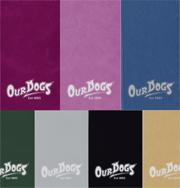 10-Minute Dog Training Games: * helps busy dog owners get the most out of their training time * utilizes scientifically proven methods and learning theory * creates a happy, confident dog who is motivated to work * channels enthusiasm and teaches self-control * uses positive, fun reward-based techniques. Learn foundation skills like: * Basic obedience * Following directional signs * Jumps and balancing * Memory games * Overcoming fears and many more! The exercises use tons of varied props and creative ideas for a dynamic, engaging curriculum! 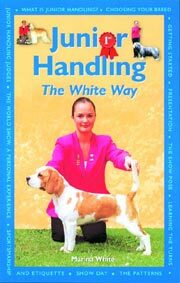 Only 15 minutes a day is needed to successfully train the family dog, with this practical and handy manual. 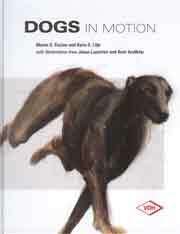 More than 110 full-colour photos and time saving techniques make this 2nd edition of 15 Minutes to a Great Dog an essential resource for any dog owner. Key obedience commands including "sit," "come," "down," and "quiet" are covered in step-by-step instructions and demonstrated in detailed photos in this guide to better behaviour. 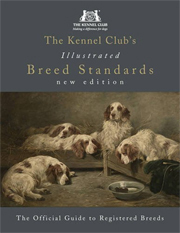 A chapter devoted to canine nutrition, plus an expanded reference section are also included. The training methods illustrated in this six-week schedule of dog draining are formulated for the beginner dog, no matter what the age. 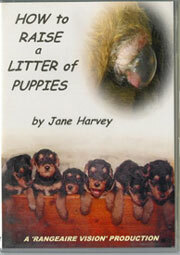 These methods are highly motivational and safe for puppies (as young as seven weeks) as well as older dogs of any age. 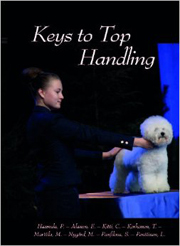 The techniques utilised provide a safe, humane method of teaching your pet basic obedience. Never consider your dog too young or too old to learn these exercises. 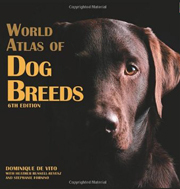 One reviewer described this handy manual as "brilliant!" Following the runaway success of CESAR'S WAY, Cesar takes his principles of dog psychology a step further, showing you how to develop the calm-assertive energy of a successful pack leader and use it to improve your dog's life-and your own. Filled with practical tips and techniques as well as real-life success stories from his clients (including the Grogan family, owners of Marley from Marley & Me) and his popular television show, Cesar helps you understand and read your dog's energy as well as your own so that you can move beyond just correcting behavioural issues and take your connection with your dog to the next level. The principles of calm-assertive energy will help you become a better pack leader in every area of your life, improving your relationships with friends, family, and co-workers. In addition, Cesar addresses several important issues for the first time. 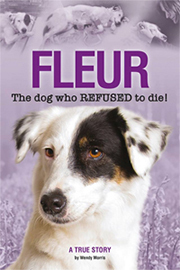 Ultimately, Be the Pack Leader will create both happier dogs happier, more centred owners. 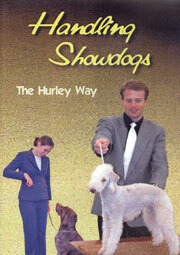 The simple way to train every dog to walk on a slack leash and other vital help for the new dog owner.